With more than 25 million cars on UK roads, the need for reliable breakdown cover is greater than ever. 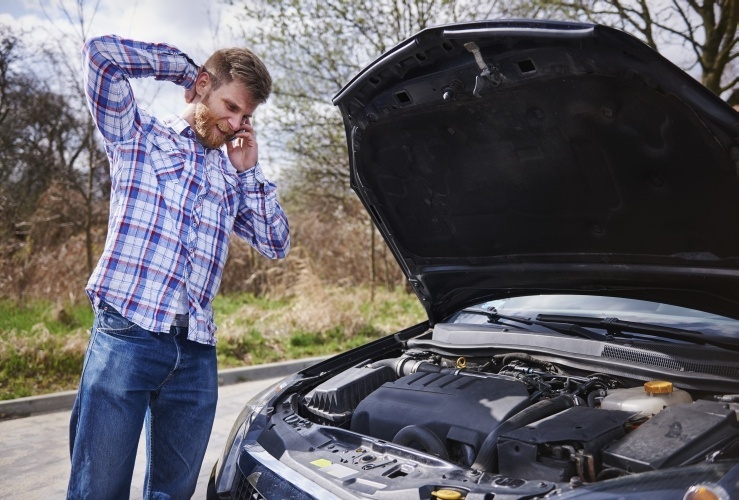 Many motorists have found themselves stranded by the roadside having suffered a mechanical breakdown and know only too well how stressful and inconvenient the experience can be. Annual breakdown cover gives drivers the peace of mind that if they do breakdown, help will be on its way quickly. In most cases, an annual sum is paid up-front, which guarantees an agreed level of service in the event of a break down. Not all drivers are aware that there are two main kinds of vehicle recovery provider operating in the UK today. The first type is sometimes called a ‘motoring association’. Fundamentally, their core roadside assistance service is provided by their own fleet of vehicles and employees. These associations operate call centres which, when contacted by members who have suffered a breakdown, despatch a recovery vehicle to the scene. The second type of breakdown recovery provider operates by harnessing a UK-wide network of independent vehicle recovery operatives (VROs) who are despatched when necessary to a breakdown scene. As with motoring associations, members of these recovery providers contact the provider's call centre, which then locates the nearest operative and sends them to the scene. In practice, both types of provider aim to get you back on the road as quickly as possible. However, operators who run their own fleet (motoring associations) may not always have a vehicle near a particular breakdown scene, which can increase the wait time for customers. Indeed, in more remote locations, a motoring organisation may call a local independent recovery provider to attend – particularly if their nearest vehicle is a long way away. Providers that work with independent recovery operatives (which includes startrescue.co.uk) maintain close relationships with hundreds of trusted VROs across the country, meaning that whether a member breaks down in the wilds of Scotland, or the suburbs of Birmingham, these providers have the connections to despatch an experienced recovery operative quickly – one who knows the local area well and is ideally-placed to get you back on the road as soon as possible. startrescue.co.uk's network of vehicle recovery operatives have been carefully selected for their expertise and customer service, meaning that we can get our members back on the road as quickly as possible, with the minimum of hassle. Each year, thousands of UK motorists trust startrescue.co.uk to provide their breakdown cover. As well as delivering an exceptional roadside assistance service which fixes 80% of breakdowns at the scene, we offer a range of policies for all needs and budgets. Discover more about startrescue.co.uk's world-class breakdown services today. startrescue.co.uk – the smarter way to organise your breakdown cover.